Can You Die From an Adderall Overdose? Abusing the medication can lead to injury and drug overdose. 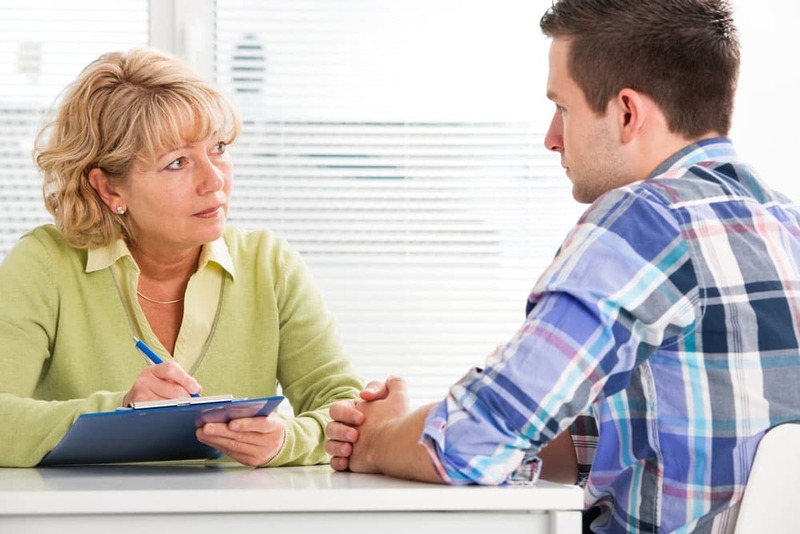 How to find an addiction treatment program. If you suspect an overdose has occurred, call 911 immediately. The person’s age and condition. How much Adderall the person took and when. Whether the person used Adderall with other drugs. Treatment may include sedatives, activated charcoal, and cooling the person. In cases of severe Adderall intoxication, the first priority is maintaining basic life functions by bringing down dangerously elevated body temperature, heart rate, and blood pressure to minimize potential health risks such as stroke, seizures, and cardiac complications. Overdosing on Adderall could be a signal of an underlying substance use disorder. After recovering from the immediate Adderall overdose, many users will seek further treatment for drug abuse at a recovery center. For those going through recovery from an Adderall overdose, the right type of treatment will depend on how long the person abused the medication, the presence of medical complications, and whether they have any co-occurring mental illnesses. Inpatient rehab centers: The stay at an inpatient treatment center can last from 30 to 90 days, and treatment will include individual and group psychotherapy. 12-step program participation will be encouraged, and medication may be used to treat depression, anxiety, or other mental health disorders. Physical health care and proper nutrition will be emphasized, and a variety of other services such as job training and housing needs may be provided. Outpatient rehab centers: These are part-time programs in which you visit the recovery center on certain days of the week for individual or group therapy. 12-step programs: Twelve-step programs follow the recovery approach originally outlined by Alcoholics Anonymous. Participants are encouraged to work with a sponsor on completing the steps and meet regularly to talk about their progress and support fellow members in recovery. It’s important to find the best treatment center for your addiction to have the best chance at sobriety. If possible, visit potential treatment centers and be sure to ask questions. Find out if you’ll be placed on a waiting list or if you can start treatment right away. Make sure the program is accredited and run by licensed professionals. Find out what types of services are available, and if the program’s treatment philosophy is something you’re comfortable with. When you’re recovering from an Adderall addiction, aftercare or extended care is an important aspect of your treatment. The treatment center can help you plan to return to your school or job, and the professionals can help you find support groups in your area. It’s important to keep all scheduled appointments and group meetings after you return home to ensure your success. Maintaining some form of ongoing care, such as 12-step meetings or therapy sessions, can help prevent relapse and help you learn how to build a new life without drugs. National Institute on Drug Abuse. (2014). Stimulant ADHD Medications: Methylphenidate and Amphetamines. Fitzgerald, K.T. & Bronstein, A.C. (2013). Adderall (amphetamine-dextroamphetamine) toxicity. Topics in Companion Animal Medicine, 28(1), 2–7. Kuhn, C., Swartzwelder, S., & Wilson, W. (2014). Buzzed: The Straight Facts About the Most Used and Abused Drugs from Alcohol to Ecstasy. New York: W. W. Norton & Company. Abadinsky, H. (2014). Drug Use and Abuse: A Comprehensive Introduction (Eighth Edition). Wadsworth, Cengage Learning. Substance Abuse and Mental Health Services Administration (SAMHSA). (1999). Treatment for Stimulant Use Disorders. Treatment Improvement Protocol Series, No. 33. Aubrey, A. (2016). Misuse of ADHD Drugs By Young Adults Drives Rise in ER Visits.